Hello! 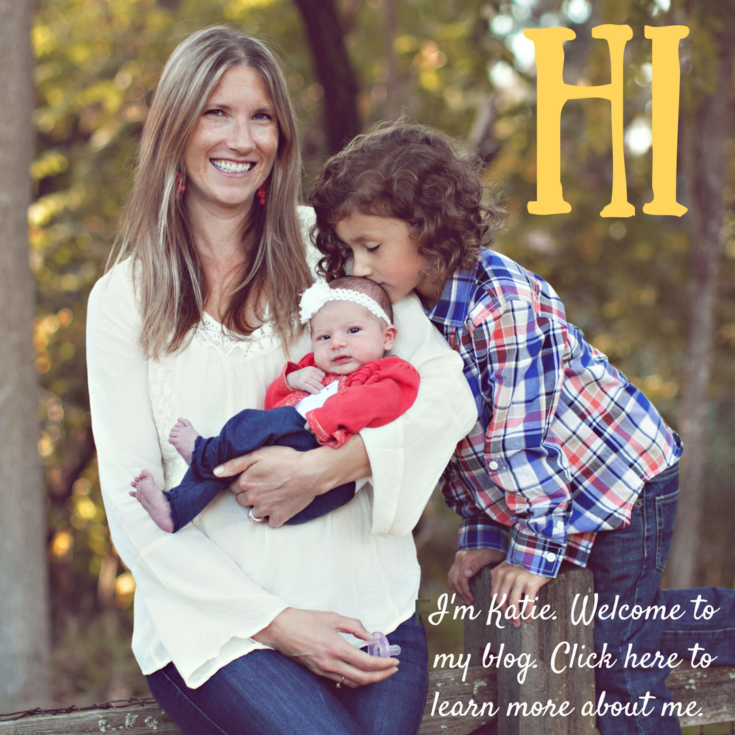 Welcome, I’m Katie. 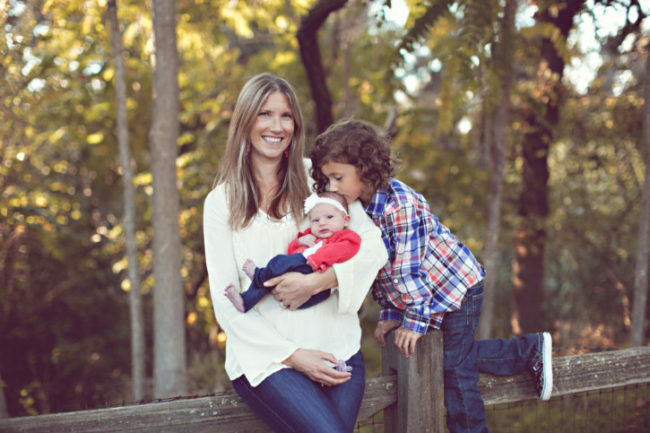 I’m a licensed and credentialed pediatric Speech-Language Pathologist (SLP) and mother to four amazing and rambunctious children who are teaching me more and more every day. I have been practicing speech & language therapy for 12 years and have over 19 years experience working with children of all abilities from toddlers to high schoolers. After several years working in the school system, I’m currently spending most of my time at home with my children, and see clients in my private practice. My goal here at PWW is to provide my readers with insightful, relevant, and helpful information that can be applied in daily life to help parents (and professionals!) connect with the children in their lives & help them thrive. 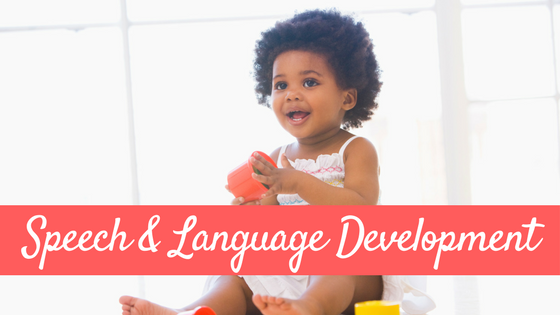 You’ll notice a lot of topics in early child development with a focus on speech & language as this is not only my specialization, but also the area I get the most questions about. 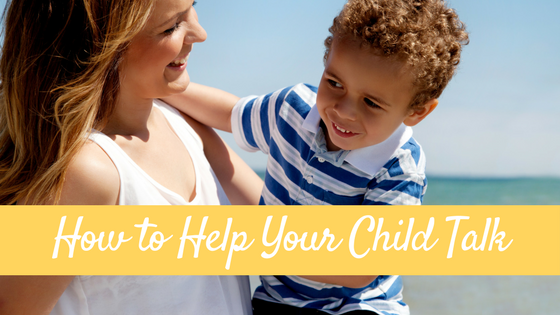 In addition, you’ll notice more posts focussing on building respectful relationships, dealing with behavior issues in children, and other parenting related posts in 2017. Want to know MORE about me? You can read my post HOW I GOT HERE, about how I stumbled into this profession. For more details on my credentials, training and overall philosophy, please click HERE. New here? 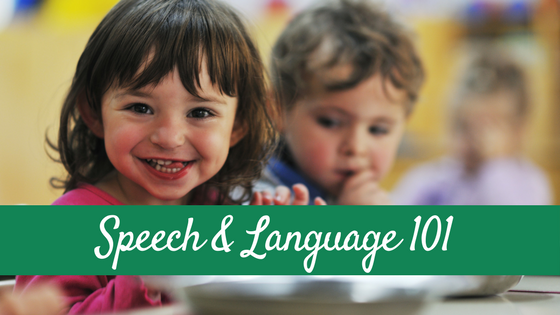 I recommend you check out my Speech and Language 101 page and my Speech & Language Development series where there are links to posts ALL about how children develop speech and language skills in the first 5 years of life. 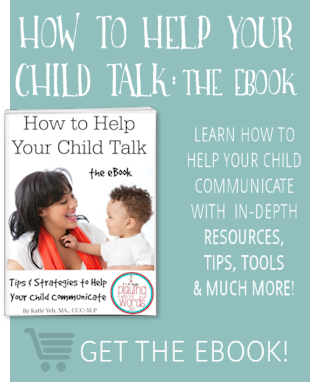 If you are looking for help on how to help your child talk, listen and communicate, I recommend you check out my How to Help Your Child Page. If you are just starting your journey with speech therapy and are feeling lost, confused, and having many questions you may want to check out my series on What You Can Expect from Speech Therapy. I am a huge believer in the power of PLAY and recommend you check out my post on The Importance of PLAY on Speech and Language Development, and my Toy Recommendations series as toy quality does matter! You may also want to check out my top 10 posts of all time, to get to know my blog a little better. Here they are! 8. 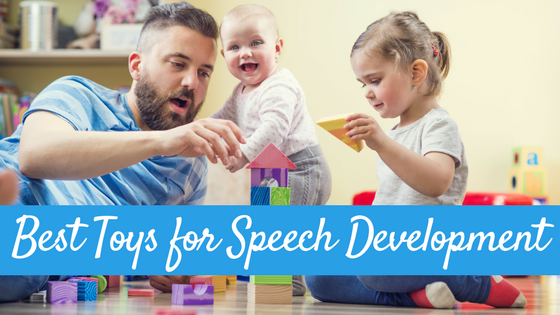 Speech Articulation Development: What’s Normal and What Isn’t? So, I welcome you to my little corner of the internet and hope you enjoy your stay!